Brother 1034d is not chaining. The upper looper is not passing far enough left to catch the left needle. Makes a "crunchy" sounds some times too. Needle was inserted completely all the way up? First re-thread the machine starting with the upper looper(3), then lower looper(4), then the needles(2,1). 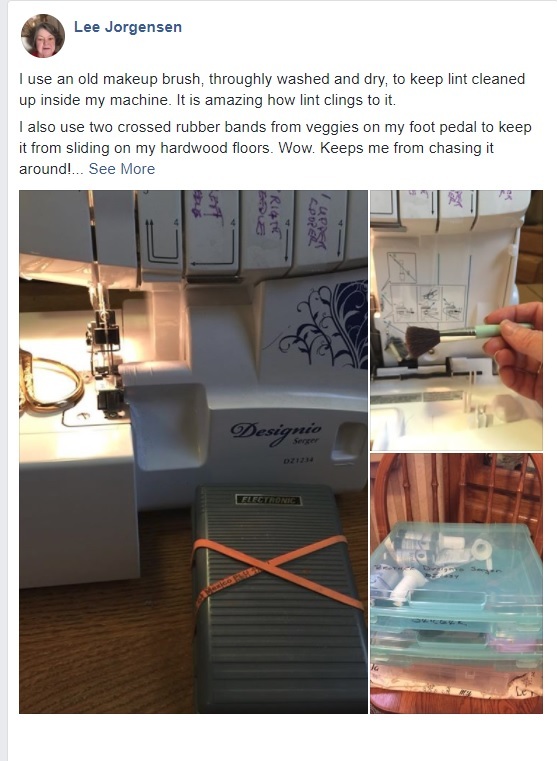 If that doesn't fix it, it may be a matter of loosening the needle tension. Lastly slowly turn the handwheel and see where the loopers cross. The upper looper should come in just behind the scarf of the lower looper without any contact on the forward motion. Otherwise Your needlebar height could be off. Replace needle with a new one. Turn main power and light switch to the OFF position. Turn the hand wheel so that the mark on the hand wheel is aligned to the line on the machine. Loosen the needle set screw with turning the included hexagonal driver to the left direction. And then remove the needles. Hold the needle with its flat side away from you and insert it up as far as it will go. NOTE: If the needles have been inserted correctly, the right needle should be set slightly lower than the left one. Tighten the needle set screw securely with turning the included hexagonal driver toward the right direction. Thread tension too tight. Adjust the thread tension. Serging is possible at position '4' for most circumstances. 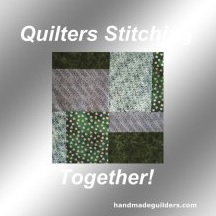 If the stitch quality is insufficient, select a different tension setting. Incorrect needle being used. Install correct needle. 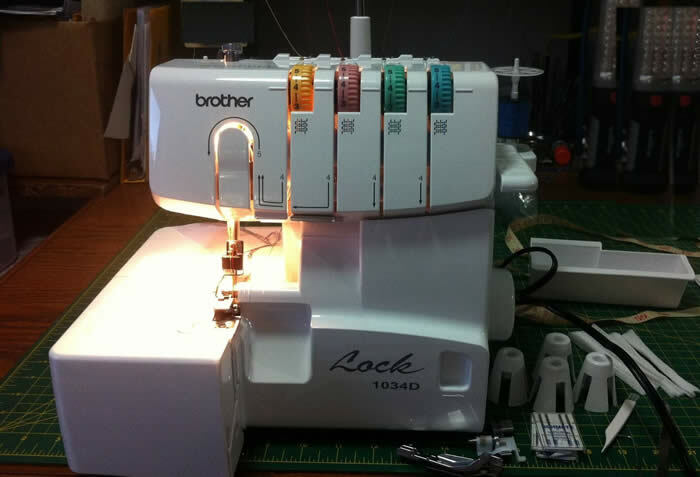 This machine uses a standard home sewing machine needle. If you are still experiencing problems with your machine, take your machine to the nearest Authorized Brother Service Center for repair. You can locate a Brother Authorized Service Center (ASC) in your area by clicking on the link below. (1-877-276-8437) Monday through Friday, excluding holidays.